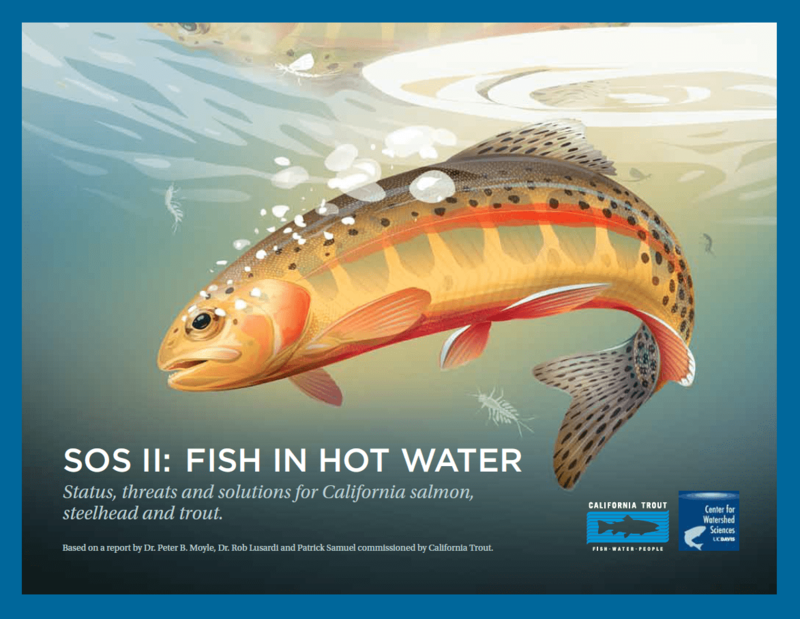 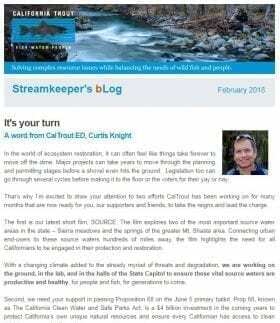 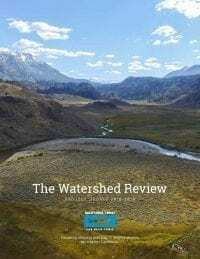 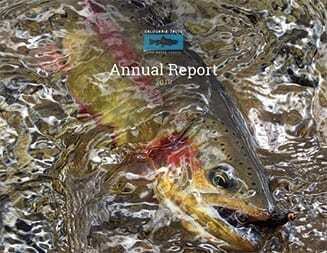 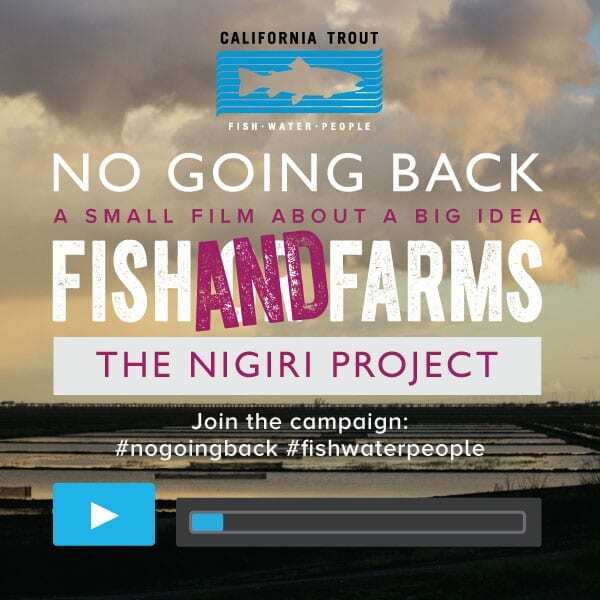 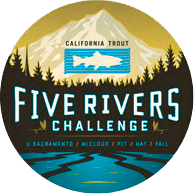 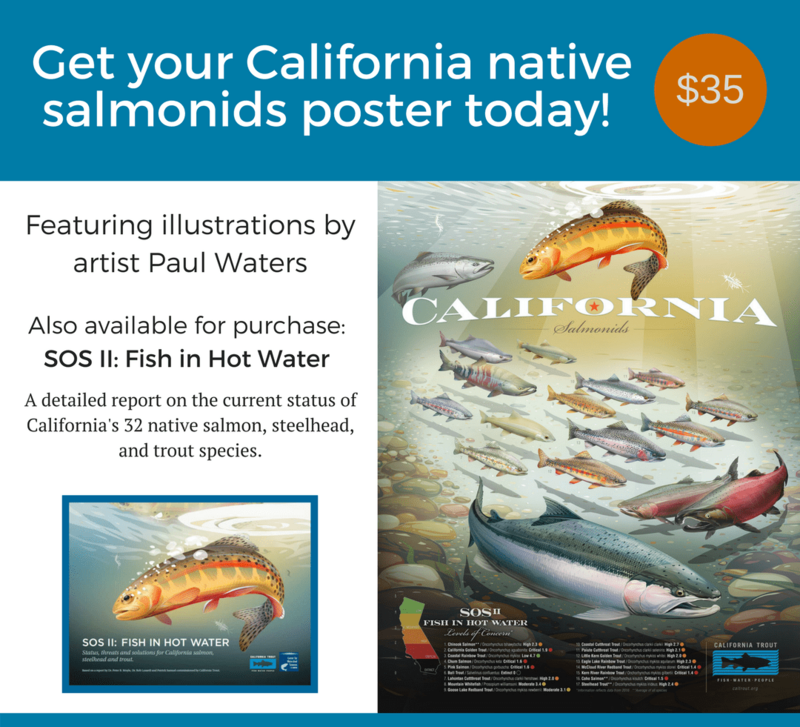 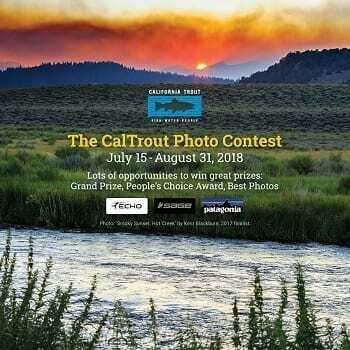 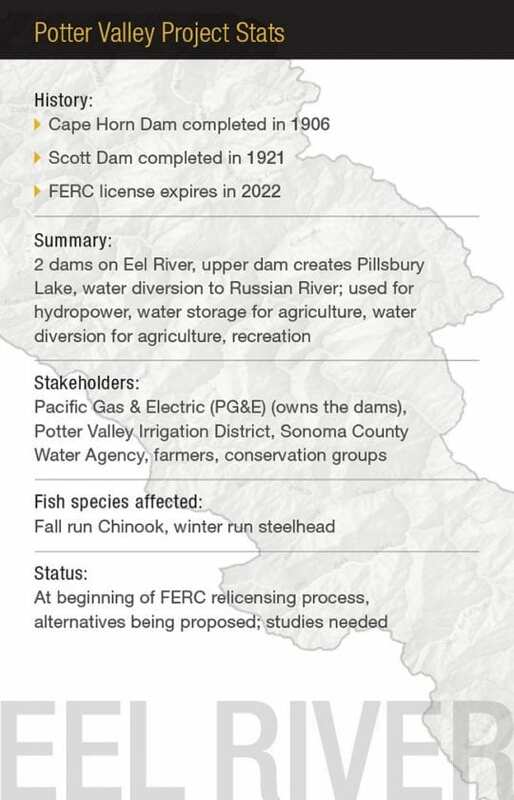 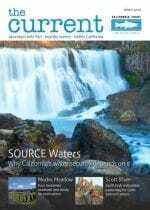 Eel River Estuary Restoration | California Trout, Inc. 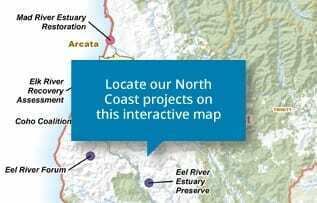 Restore critical habitat zones within the Eel River estuary to increase ecological resiliency to buffer sea level rise, restore and improve fish access to high-quality habitats, and build on the success of The Wildlands Conservancy’s Eel River Preserve. 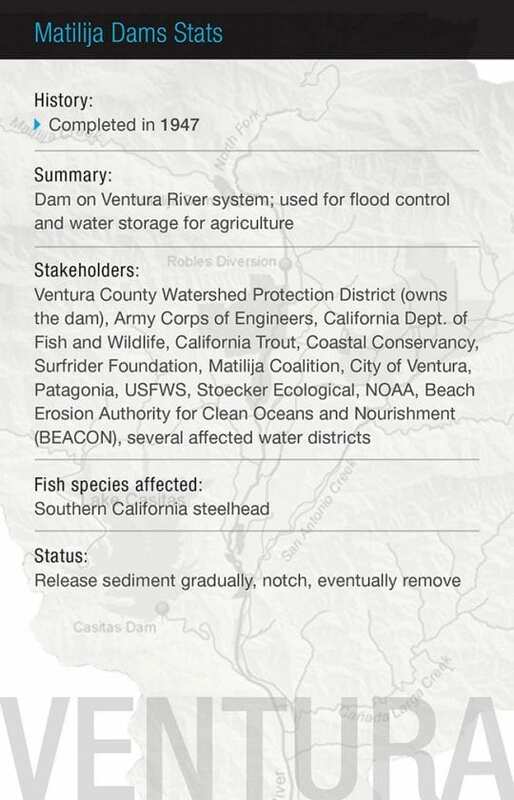 The Eel River Estuary holds just 10% of its original wetland habitat due to land conversion and flood control infrastructure. 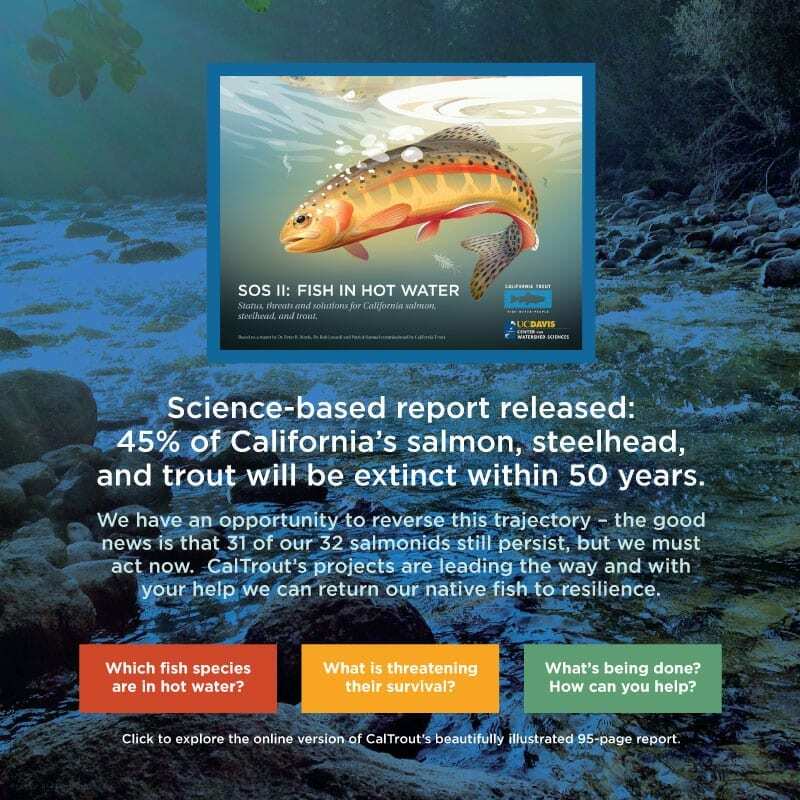 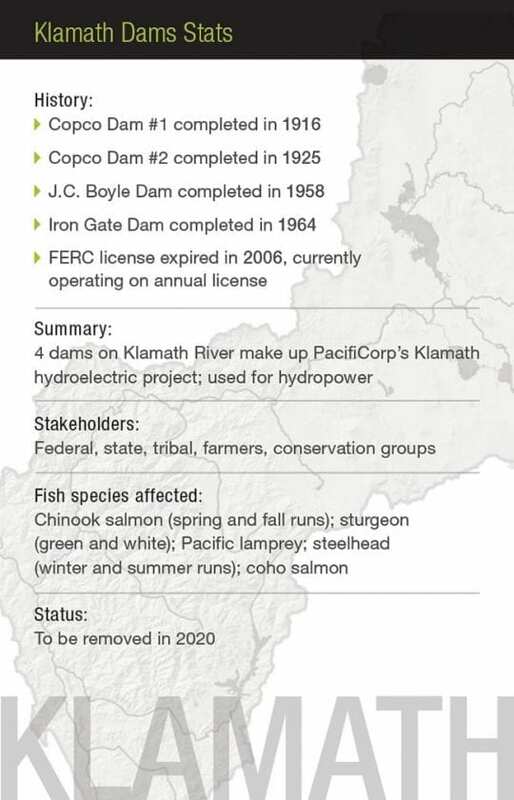 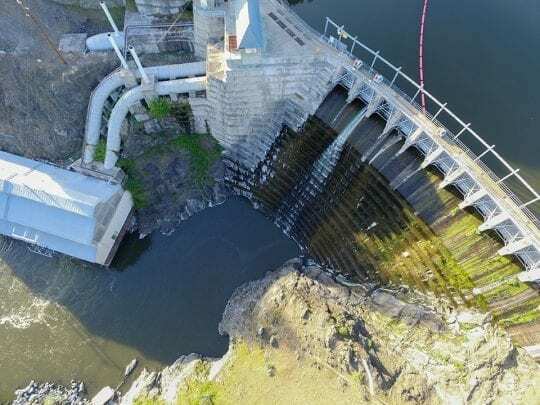 This has resulted in dramatic losses of fish and wildlife, degraded water quality, channel disconnection, and increased flood risks from Sea Level Rise. 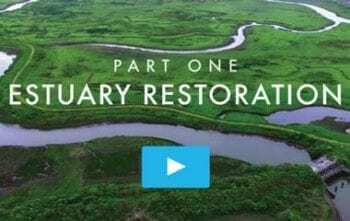 Along with The Wildlands Conservancy and other partners, we are restoring tidal marshlands, reconnecting the estuary with the slough and creeks, and installing fish-friendly tide gates. 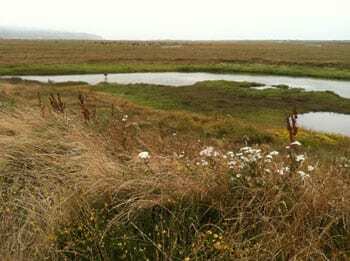 Reviving the degraded estuary will support endangered fish and waterfowl, and protect neighboring agricultural lands, some of California’s richest farmland.